Alexis Miller is the Director of Communications for Warriors at Ease. She is a graduate of the University of St. Thomas with a Bachelors Degree in Communications & Journalism and Entrepreneurship. 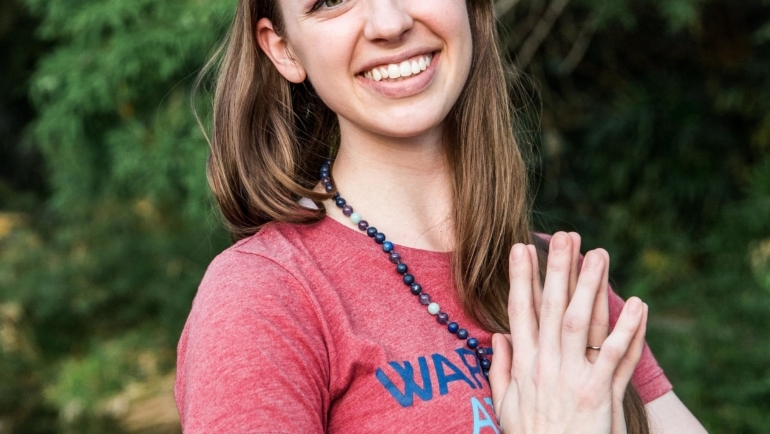 Alexis is a 200-RYT yoga instructor and has been teaching yoga since October 2016. She teaches on a weekly basis in military communities in addition to managing the social media and digital marketing efforts for Warriors at Ease. Whether on the mat or through the Internet, Alexis tries to spread the word about the power of yoga and meditation! Alexis is also an Air Force spouse, and began the military lifestyle with her husband, Sean, in 2013. 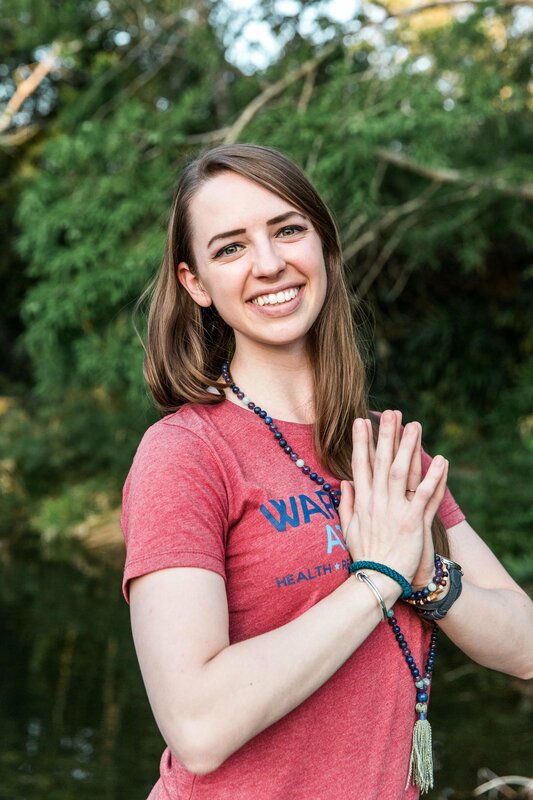 Alexis is passionate about helping members of the military achieve their health and wellness goals and works to facilitate healing through yoga and meditation.